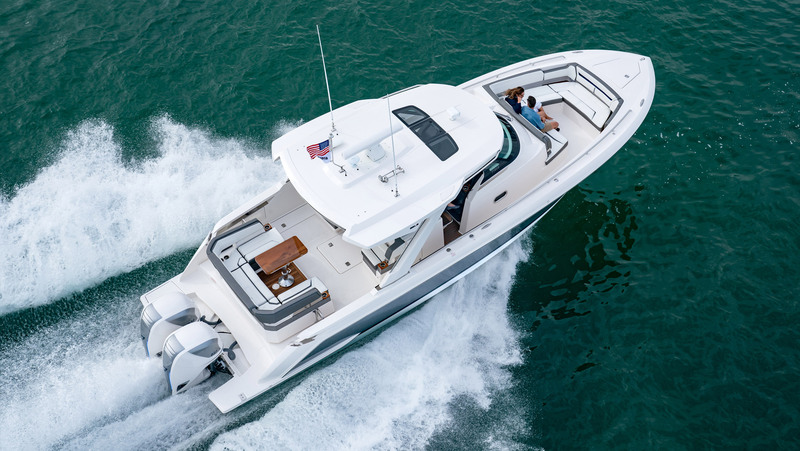 The original 557 was introduced at the 2011 Miami International Boat Show. Seven begins offering the first public sea trials in Miami and Ft Lauderdale, Florida. 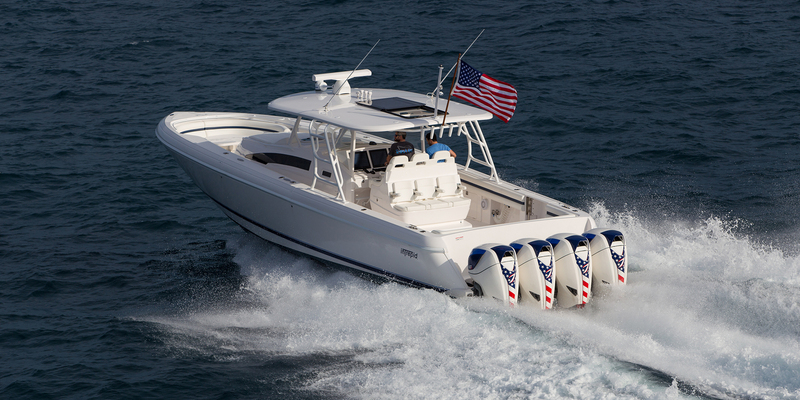 The Seven Marine 557 begins production and the first outboards are delivered to customers. The GT and CR editions are launched with carbon fiber cowling sets and teak cowling sets. 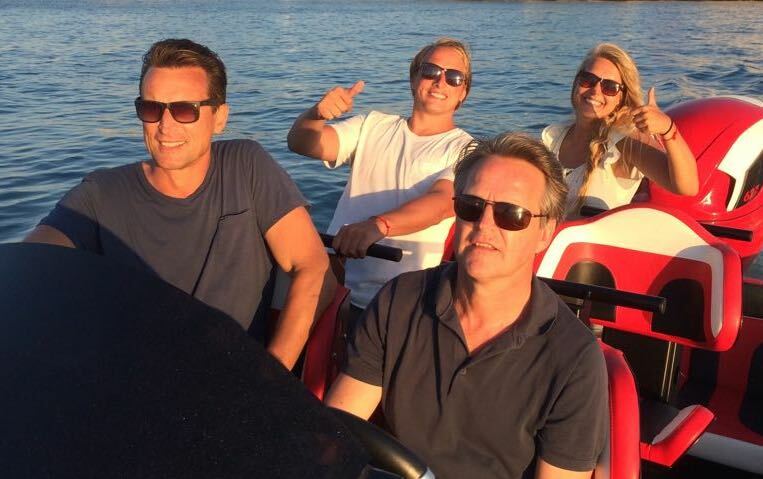 Volvo Penta has signed an agreement to become the major owner of Seven Marine. Seven Marine will be able to further develop its existing innovative outboard technology to satisfy a wider range of needs for its premium and exclusive customer base. The launch of the Seven Outboard Portfolio. The Seven outboard portfolio marks a new era for Seven Marine — one that allows more people to participate in the Seven experience. We are driven to improve the outboard experience.